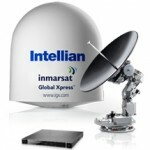 True global coverage with 66 cross-linked low orbiting satellites. 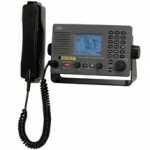 Designed specifically for the harsh maritime environment being able to withstand even the toughest conditions at sea. 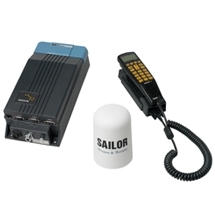 Well suited for all types of vessels cruising the high sea. 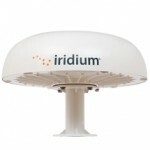 Data capability is 2.4 kbps and can be turned up to 10 kbps by accessing Iridium's 10 kbps compressed data service.